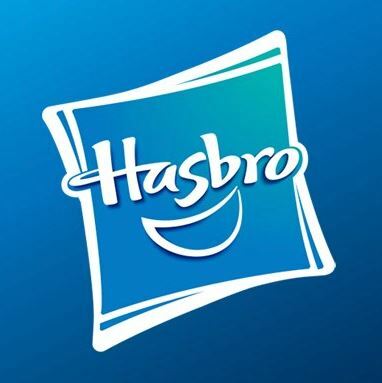 On an interesting day of news for*Hasbro,*we find a recent job posting for those who aspire and are qualified to be the next Associate Manager, Global Brand Development &#38; Marketing for the Transformers franchise! We have an immediate need for a detail-oriented innovative consumer marketer and brand developer to help manage the global product development and marketing processes and line planning activities to drive our high-profile TRANSFORMERS brand. As the day-to-day manager and expert on the brand-new Transformers collectibles line, BOTBOTS, you will partner with cross-functional teams (design &#38; development, packaging, engineering, copywriting, demand planning, finance) on all phases &#187; Continue Reading. The post Hasbro Transformers Botbots Job Posting: Associate Manager, Global Brand Development & Marketing appeared first on Transformer World 2005 - TFW2005.COM.